The alternative report by FIACAT and ACAT Madagascar aims to evaluate the implementation of recommendations and commitments by Madagascar regarding the improvement of the human rights situation in the country since the first Universal Periodic Review (UPR) of Madagascar. 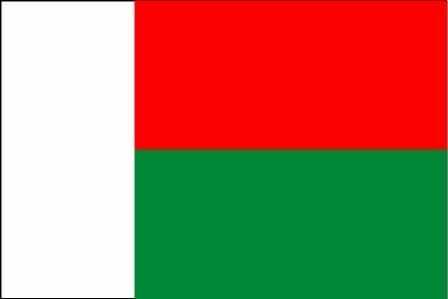 Following the first review of Madagascar in 2010, FIACAT and ACAT Madagascar recognise that the transitional government organised exchanges with civil society stakeholders who are members of the drafting committee for alternative reports concerning the implementation of the recommendations accepted by Madagascar during the first cycle of the UPR. However, much progress still needs to be made, particularly with regard to the prohibition of torture, detention conditions, investigation of human rights violations and the abolition of the death penalty. [UPR] FIACAT and ACAT Belgium concerns.